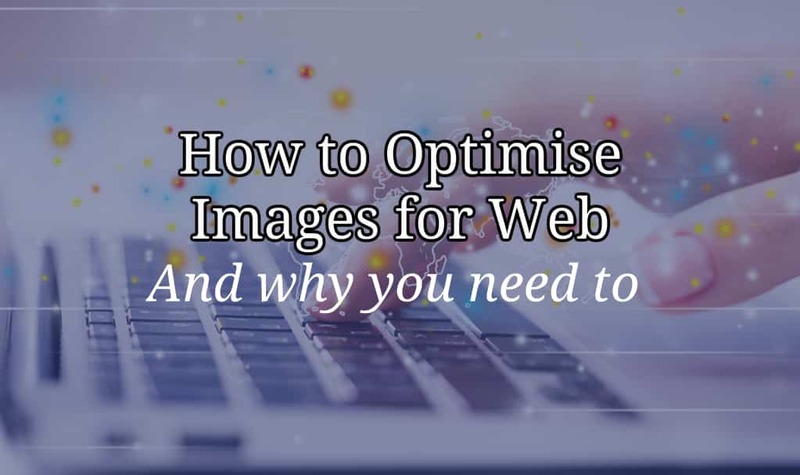 Web Design Help deals with general issues that will help you make your website more successful.For example, a blog post about Sticky Websites will tell you what makes a good website and what makes a bad one. Read the Sticky Website post here. 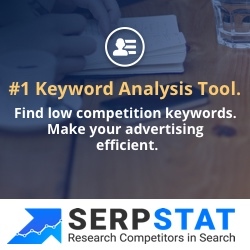 Lot’s of people use websites to make money for one thing or another. 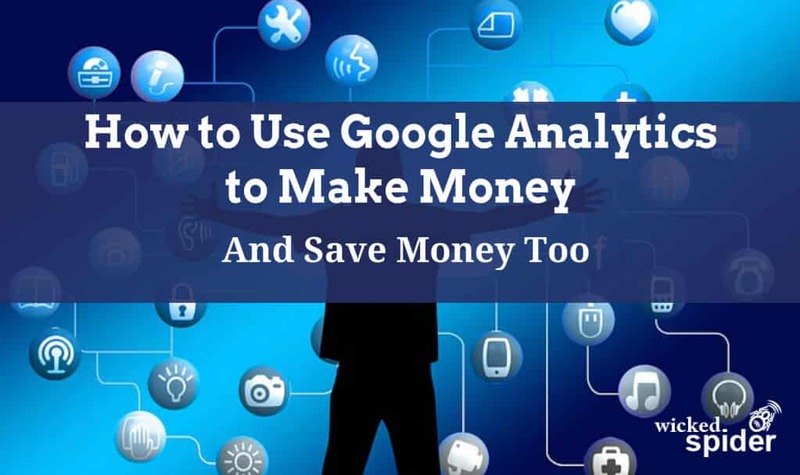 Google Analytics helps with making more money. Discover how today. Let’s Get the Glue Out! 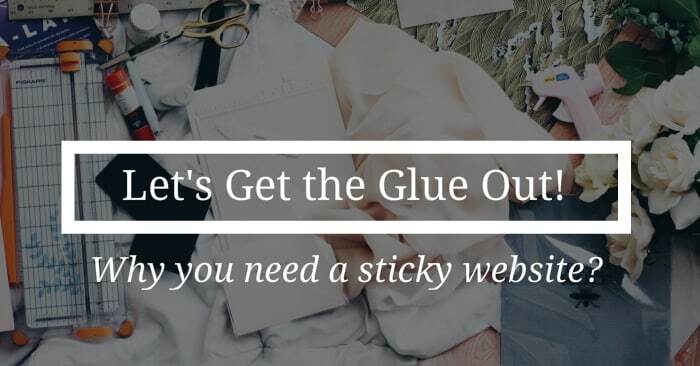 A sticky website is a must for a successful business owner. 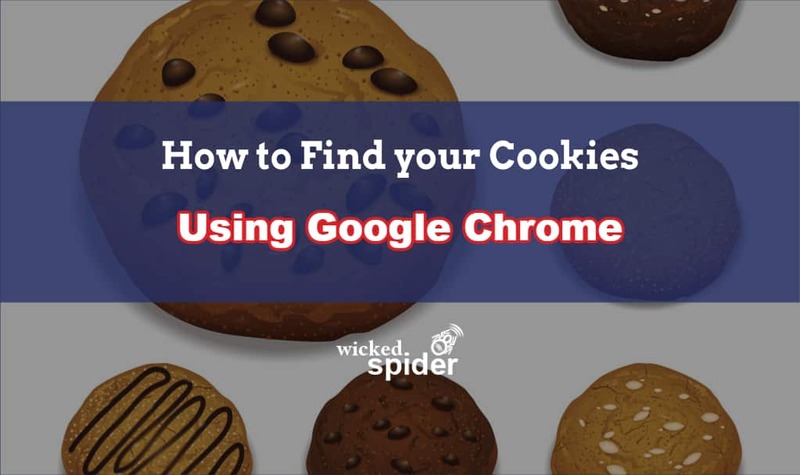 Find out today the difference between a good website and a not so good website. 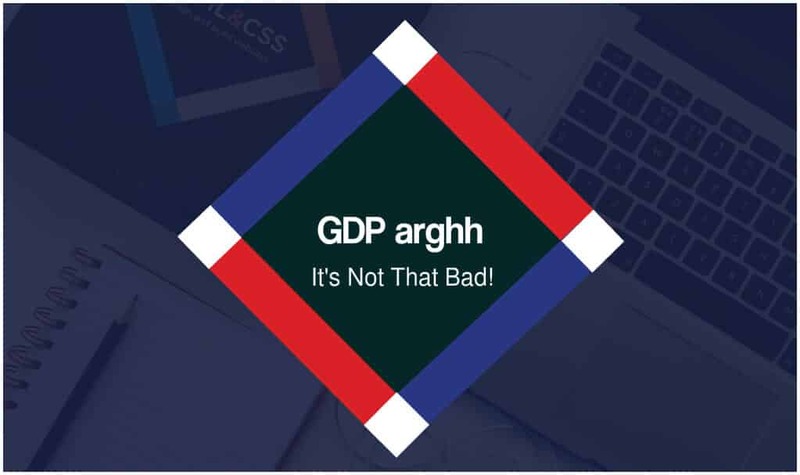 Is your website doing well? Is it time to have a rethink? Get a few ideas about what you need to think about before diving into creating the content.